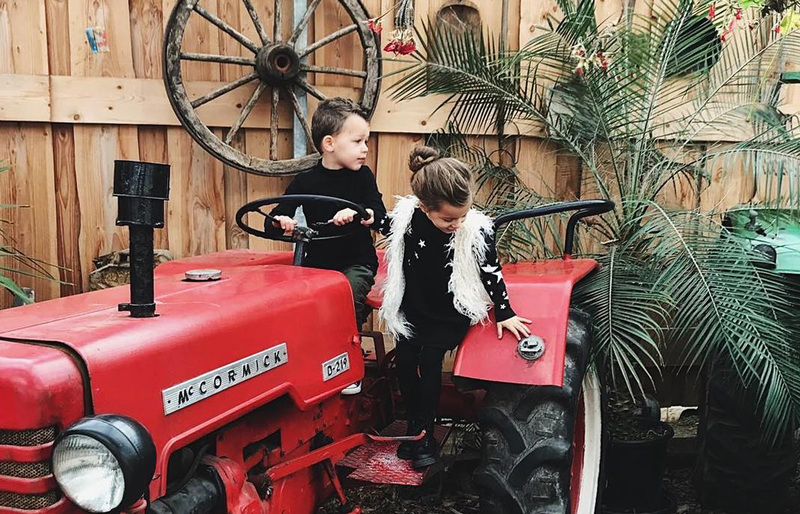 Next to our commercial partnerships with the coolest brands, we want to use our experience, creativity and network to make the world a better place. In the first campaign our makers/creators ask attention for the Cordaid #kindgezinnen (child families) petition. Because worldwide there are millions of children who lose their parents because of violence, disasters or illness. Perhaps unnecessary to mention, but all influencers participate pro bono. And we love them for it. Millions of children are alone. They have lost their parents due to war, illness or disasters. 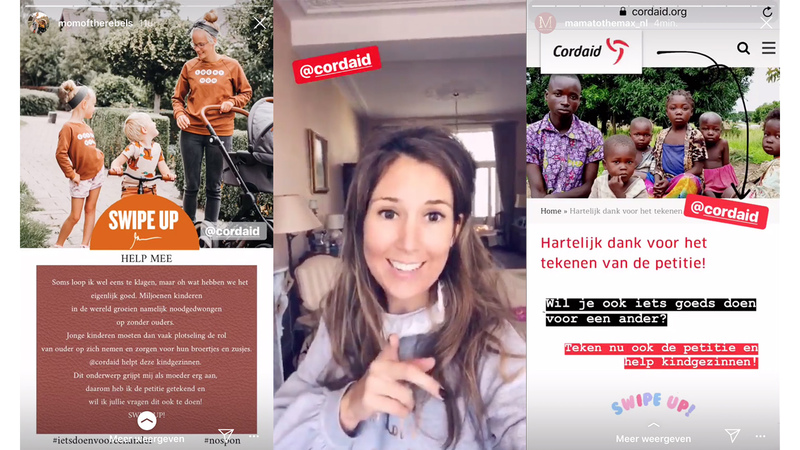 We asked family influencers from The Netherlands to sign Cordaid’s online petition and to share their story. Because no one can relate better to children than parents self. 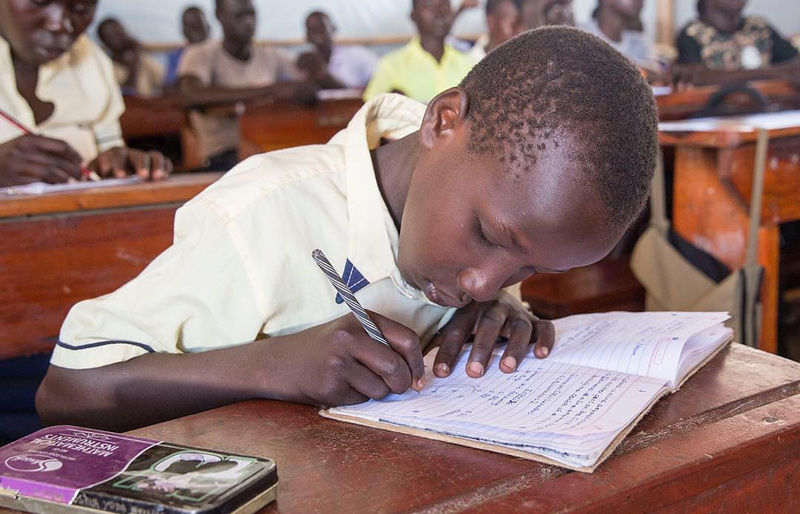 We asked our makers/creators to ask awareness for the Cordaid #Kindgezinnnen online petition. Using direct swipe-up links in Instagram Stories and clickable links in Facebook posts, their followers could easily sign the petition themselves. As we speak, the petition has already been signed over 5000 times (and counting! ).